As your partner we develop a unique systems solution, exactly tailored to your needs. From concept to tested systems or modules integrated with larger systems. Many solutions are integrated systems with both electric and electronic components. Regardless, we offer to handle the verification and certification processes for the entire system as well as for each component. 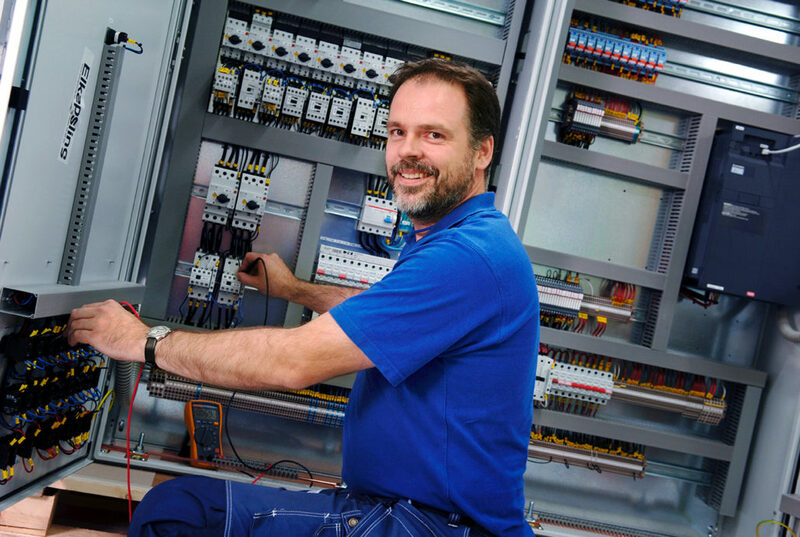 DeltaNordic has long experience of handling a large amount of changes on a regular basis in electric and electronic systems, also taking care of updates according to established processes. Whether you need an electric or electronic system or an integrated system, we will be your partner throughout the entire product lifecycle – from concept to after sales services and lifetime support.